https://stoneybrookgolftn.com/wp-content/uploads/2019/02/2018-07-11_1217.png 354 591 stoneybrookdev https://stoneybrookgolftn.com/wp-content/uploads/2019/01/Stoneybrook-Logo-300x144.png stoneybrookdev2019-04-11 15:02:552019-04-11 15:02:55Eight shots players face that might not capture our eye immediately. 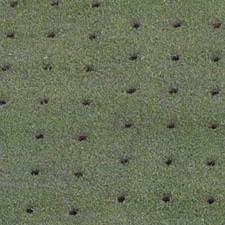 Aerification Closure next week – get your golf in this weekend! Turfgrass on Golf and Athletic Fields sustain a significant amount of stress and constant pounding due to athletic play, foot traffic, and maintenance equipment. 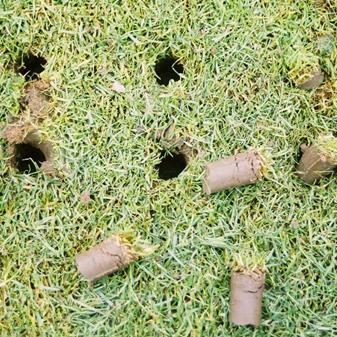 By removing cores from the compacted soil, an infusion of air, water, and nutrients enhance the turf by bringing a resurgence of growth, and keeping the turf durable during stressful conditions. Aerification should be a part of every Turfgrass maintenance program because it is absolutely necessary for maintaining healthy and durable Turfgrass. Failure to perform this simple maintenance can result in poorly drained soil, thin Turfgrass stands, and continued problems with disease. When the ground is not frozen, Aerification, can be beneficial at any time of the year. https://stoneybrookgolftn.com/wp-content/uploads/2019/03/Aerification-blog-banner.png 315 560 stoneybrookdev https://stoneybrookgolftn.com/wp-content/uploads/2019/01/Stoneybrook-Logo-300x144.png stoneybrookdev2019-03-22 10:29:322019-03-21 17:32:29Aerification Closure next week - get your golf in this weekend!